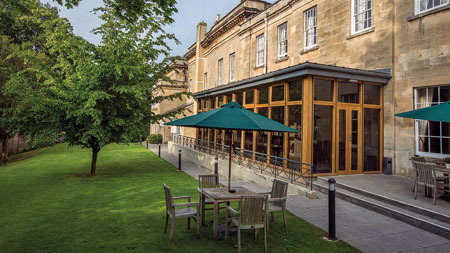 This year’s International Healey Weekend will be held at the Bailbrook House Hotel in Bath, Somerset, BA1 7JD. 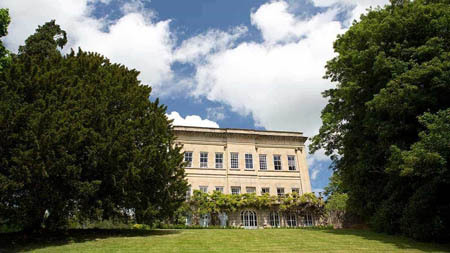 Bailbrook House is a beautiful 4 star, grade 2 listed, 19th century country house hotel set in 20 acres. It is just minutes from the centre of Bath and is conveniently located within easy reach of the M4 and A46. 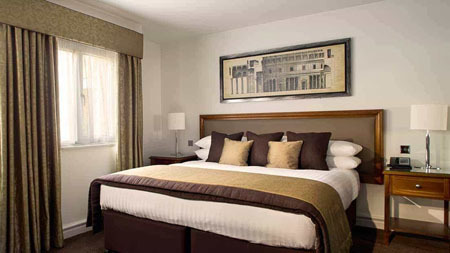 Our weekend package includes bed and breakfast on Friday and Saturday as well as dinner on Friday evening, lunch, afternoon tea and a Gala Dinner on Saturday night and lunch on Sunday. The package also includes the cost of all admissions and tickets for our planned activities throughout the weekend. Put simply, the only expenses you will have between arrival on Friday afternoon and leaving after lunch on Sunday will be your drinks and petrol. Places are limited so early booking is recommended. To book your place on the event please use the online booking form or download and print a paper booking form and return it to Rob Hudson at the address given on the form.